You can pay tribute to this very special occasion with two distinct versions. 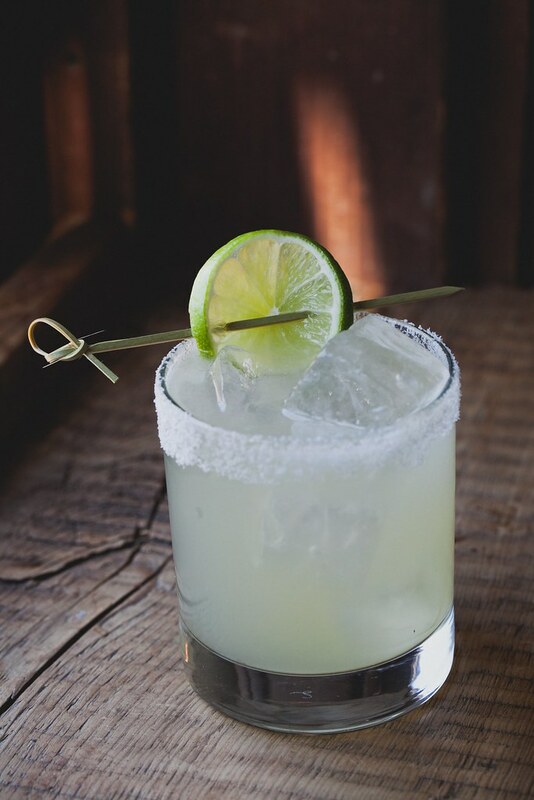 La Puebla Margarita is made with Tequila Don Julio and garnished with vanilla infused sea salt. More than just decorative, the sea salt serves as a balance between the tartness of the cocktail and its sweetness. 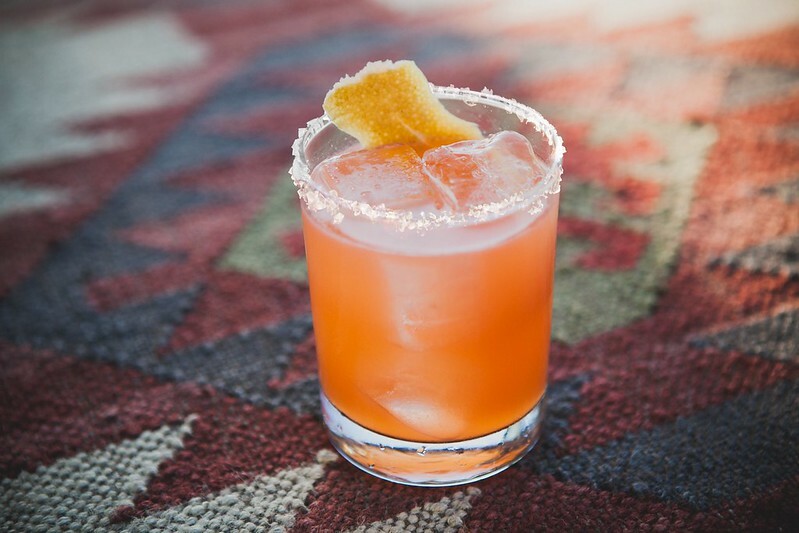 Created by Los Angeles mixologist Jason Bran, this grapefruit and raspberry infused margarita uses Tequila Don Julio Reposado, adding signature hints of dark chocolate, vanilla, and cinnamon. Combine 16 oz filtered water, 16 oz agave and 16 oz fresh organic raspberries in a pot and heat on low until desired flavor is reached (about 30 minutes). Strain through a fine strainer and allow to cool. Mix 2 vanilla beans with 8.5 oz Maldon Sea Salt in an airtight container and let sit in a cool dry place for a minimum of three days. Combine Tequila Don Julio Reposado, fresh grapefruit juice, fresh lime juice and raspberry agave syrup into a cocktail shaker with ice. Shake well. Strain contents into a rocks glass over ice. Garnish with a pinch of vanilla infused Maldon sea salt and a grapefruit peel. 1. Combine Tequila Don Julio Blanco, fresh lime juice and agave nectar syrup into a cocktail shaker with ice. Shake Vigorously. 2. Pour contents into rocks glass. 3. Squeeze fresh lime into drink. 4. Optional: Garnish with salt. I hope you enjoy National Margarita Day February 22nd. Cheers!